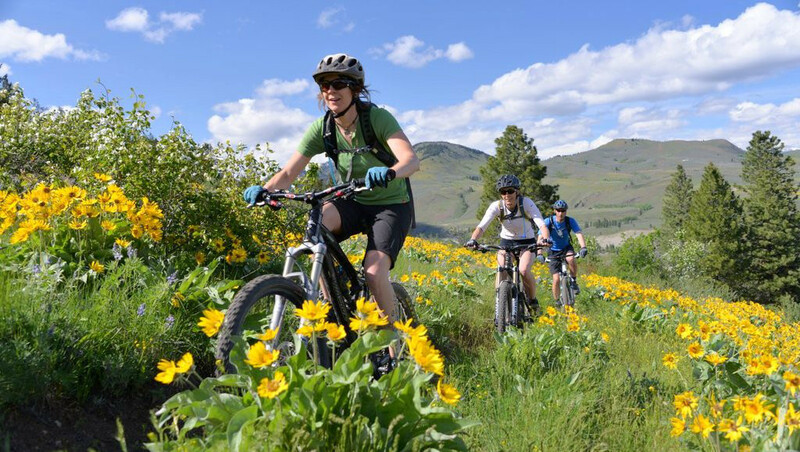 The Methow Valley is filled with superb mountain bike trails with everything from smooth dirt tracks to high alpine trails. 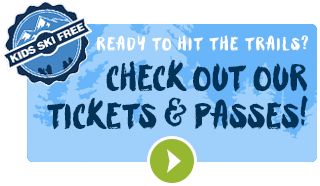 Road riders will enjoy spinning on the hundreds and hundreds of miles of lightly traveled back roads throughout the Methow Valley and beyond. A selection of popular mountain bike rides can be found here. Current trail conditions can be obtained by stopping by the office or calling Methow Trails or by visiting any one of our local Methow Valley sport shops. Area mountain bike maps can also be purchased at local businesses. Fantastic road cycling routes can be found here. E-bikes or electric assist bikes are allowed on Forest Service roads, Washington Fish & Wildlife roads and Pearrygin State Park roads and trails. E-bikes are not allowed on any trails where motorized vehicles are prohibited including all trails maintained by Methow Trails, the Forest Service and Washington FIsh & Wildlife.